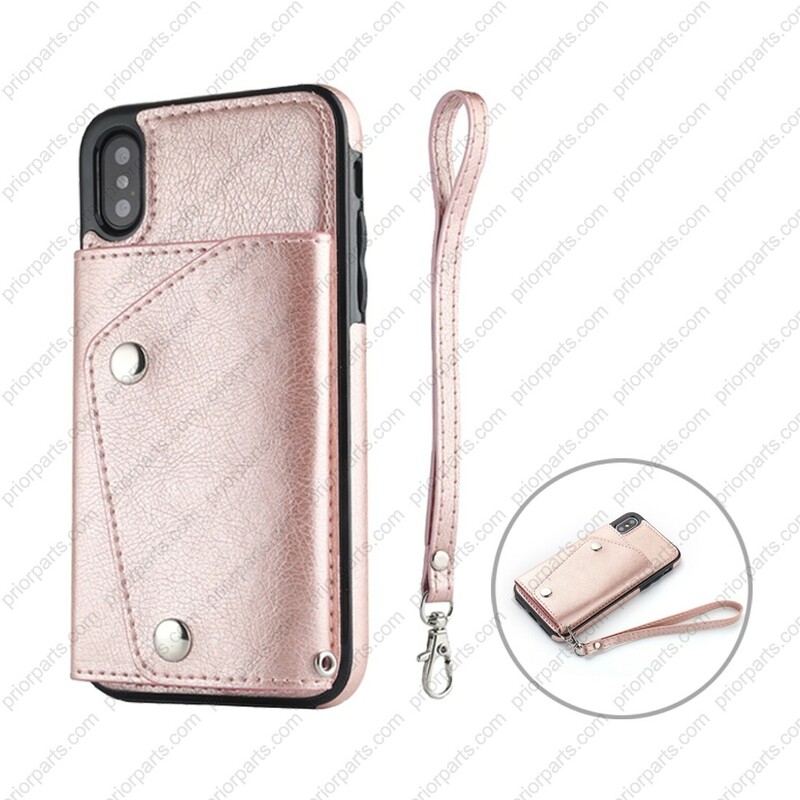 The wallet case for iPhone XR is use by premium nature PU leather, it is soft and without much smell. 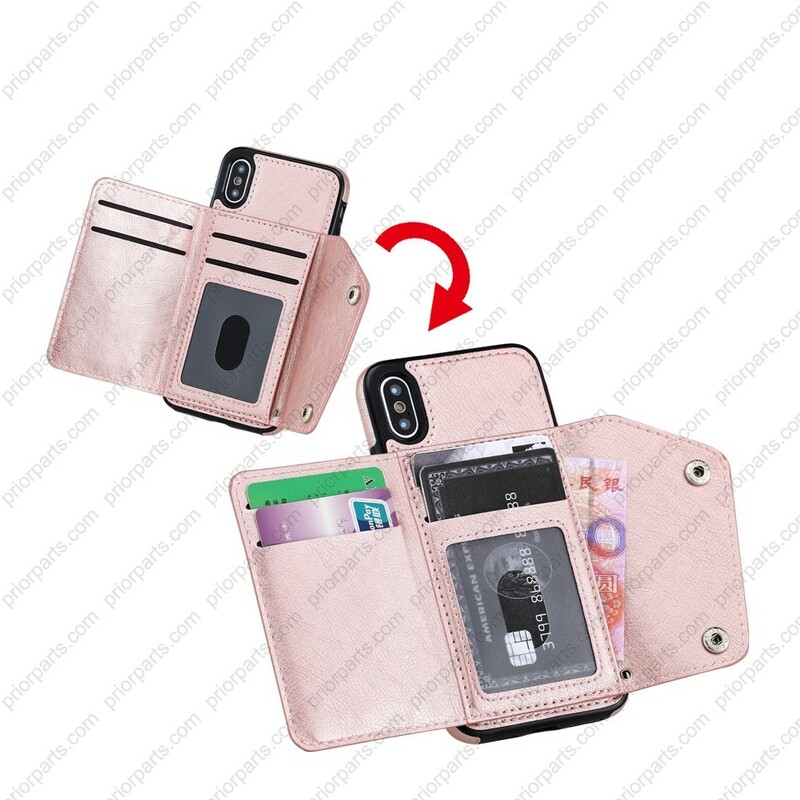 Take the case very comfortable to protect your cellphone. 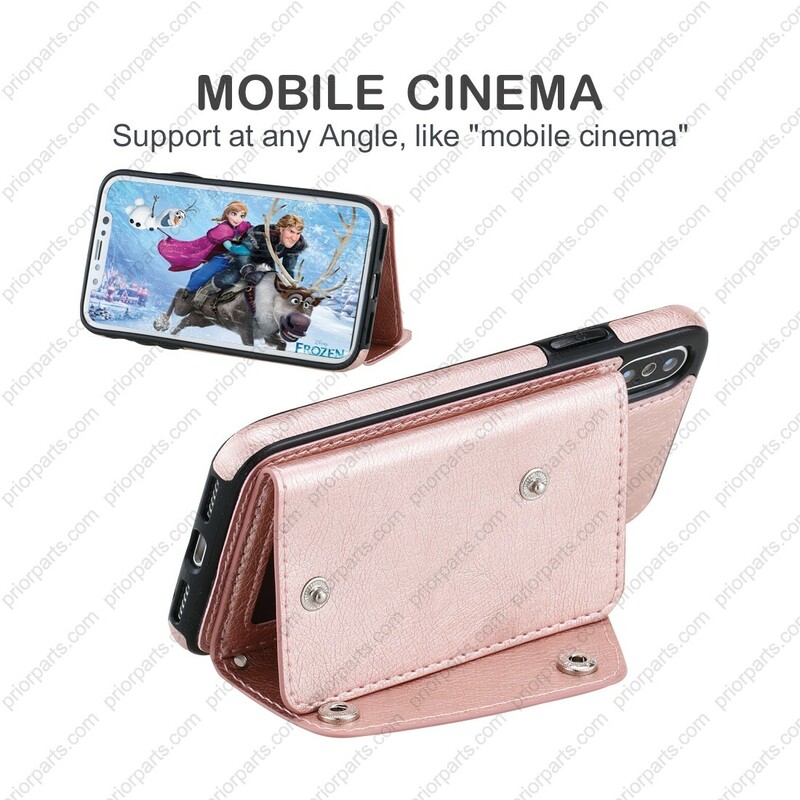 Refund or change a new case no reason life time, and we supply forever after-sales service, We supply for iPhone case since for iPhone 3G series 10 years now, So don’t worry about quality problem. 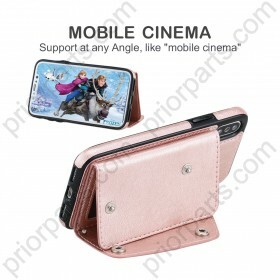 please contact us directly if you have any question, we must let you satisfied.